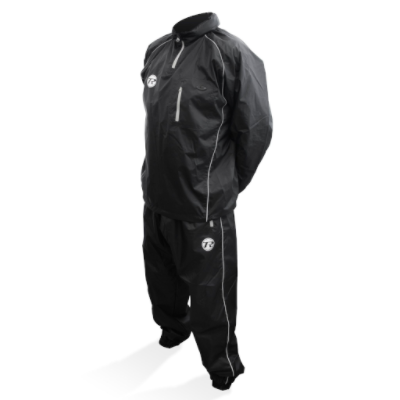 When it comes to cutting weight or losing extra pounds, sweat suits are extremely popular and effective. Usually sold with a top and bottoms they are designed to keep the heat in causing the body to sweat a lot more and quicker. 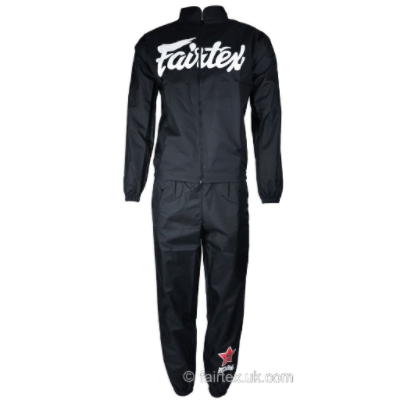 Sweat suits are popular with fighters in all combat sports or anyone looking for general weight loss. Please ensure you have good knowledge on training before attempting to use a sweat suit and listen to your body if it’s getting too hot.